Some of you may have noticed that my blog got a bit of a facelift last week. Nothing too dramatic…a slightly new color….a gently tweaked layout… I did add one entirely new feature: a sidebar that shows the ten most visited posts each week. As I glanced at this list when it first popped up, I was curious to see what it was that had attracted the most traffic. 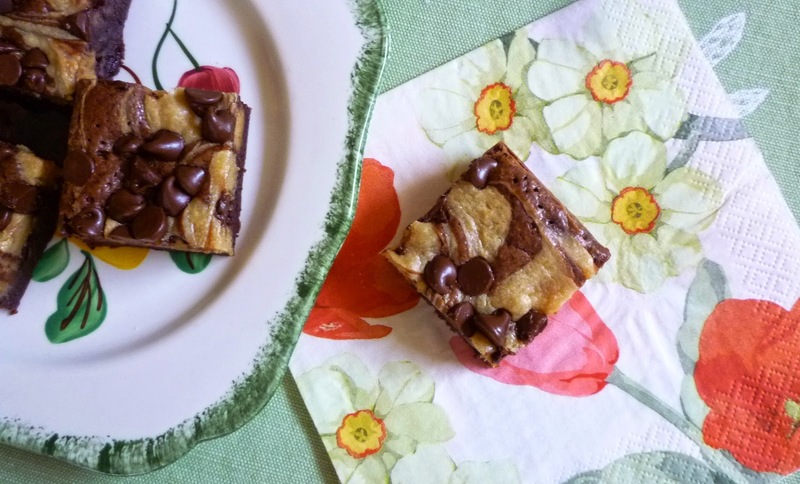 The thing that caught my eye was the post hanging out at number ten: a recipe for a favorite brownie…posted nearly five years ago. I hadn’t thought about brownies in a while, but was of course immediately hungry for one after taking a peek at that post. Some cravings go away. This one did not. It continued to nag me all week. So, on Saturday morning, I finally gave in. As it turned out, I didn’t end up making the exact thing that had triggered my craving. I did make brownies....but it was a different recipe entirely. Like most cooks I have more than one favorite brownie recipe. 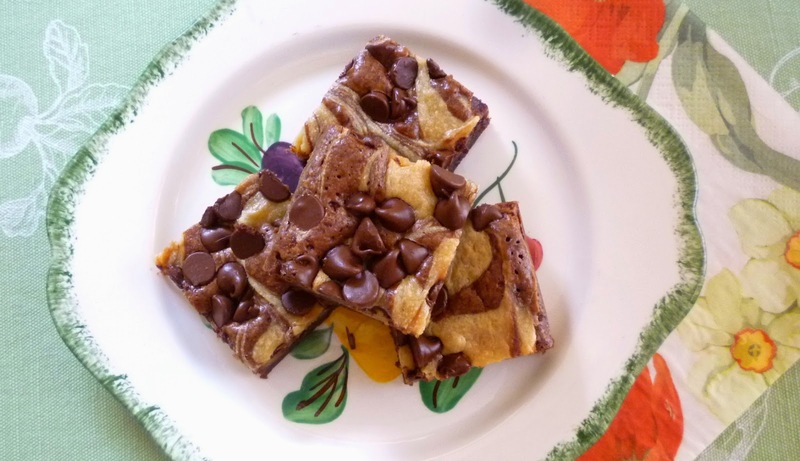 And when I walked into the kitchen I was planning on making one of these other favorites—specifically a recipe originally based on the famed Katharine Hepburn brownies. 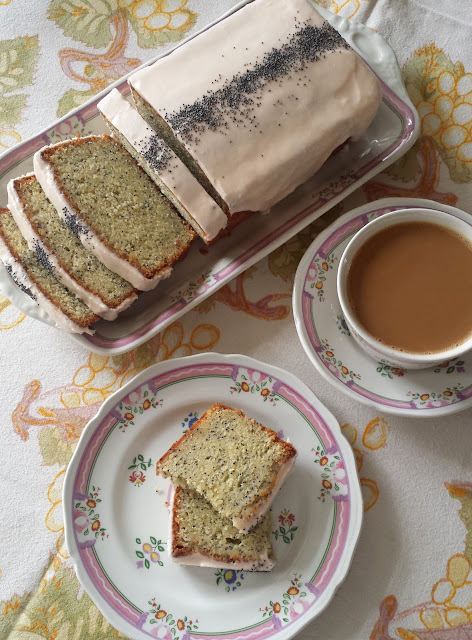 I have altered the recipe enough over the years that it isn’t really recognizable as the original. Still…I always like to give credit when I can. While gathering the ingredients for the brownies, my plans took an even bigger turn. First, I ran across a half package of cream cheese that has been taking up space in my refrigerator for a while. It occurred to me that some marbled cheesecake brownies would be a good home for it. As I considered this though, I began to feel like 4 oz. wouldn’t produce enough of a cheesecake swirl for even a small pan of brownies. It then occurred to me that I could augment the cream cheese with a little bit of….peanut butter. I don’t know what sparked this thought. But at that point I was ready for a taste of peanut butter cheesecake brownies. 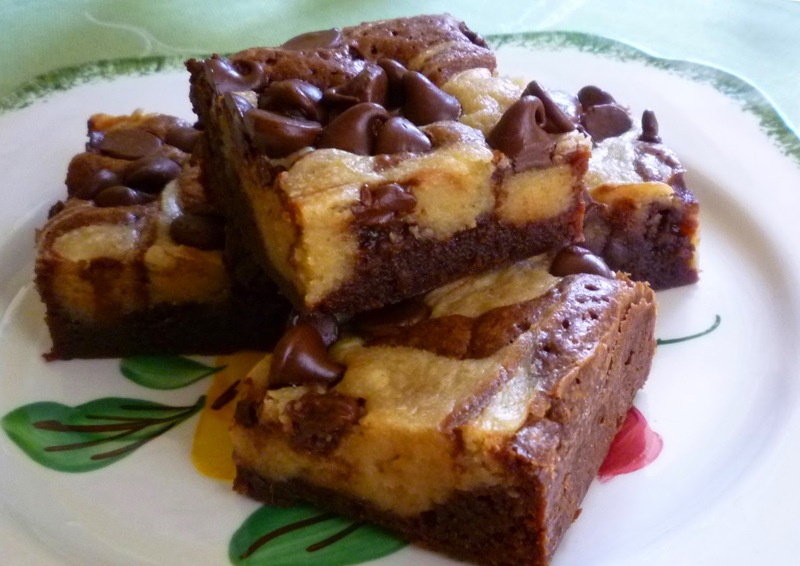 I think that most brownie recipes—provided the batter isn’t too liquid—can be turned into a marbled cheesecake brownie. Simply make the basic recipe and spread it into the pan first. It is best if you choose a brownie that isn’t too deep…but I think even such a recipe could be made to work. You would just need to choose a slightly larger pan…or maybe increase the total baking time. I had to increase the baking time for my brownies by almost 10 minutes from what it would have taken for the “plain” version. As for the cheesecake portion, any basic cheesecake batter should work. For an 8- or 9-inch pan of brownies, just make a batch of batter that only uses 6 to 8 ounces of cream cheese. Dollop this batter evenly over the brownie batter and swirl in. As always, don’t be too aggressive with the swirling—too much swirling and you lose the beautiful look of large blocks of contrasting colors. In the end, these brownies hit the spot. If you like brownies and cheesecake—and the combination of peanut butter and chocolate…I think you will enjoy them immensely. Of course, they could never replace the original…which I love. But it’s nice to have variety…and the option to choose....as the occasion—or the craving—demands. In a large bowl, whisk the eggs just to break up. Whisk in the sugar and the vanilla just until smooth. Whisk in the salt. Stir in the cooled chocolate-butter mixture. Sift the flour into the bowl and fold in. Spread the chocolate batter in the prepared pan. Dollop the peanut butter mixture evenly over the chocolate batter in 8 or 9 equal portions (a miniature ice cream scoop/cookie scoop works well for this). Smooth the peanut butter dollops slightly so they are more or less level with the chocolate batter. Marble the two batters together. Scatter the chips over the surface if using. Bake until a toothpick comes out just clean—about 25 to 30 minutes. Cool completely and cut into small rectangles or squares. Makes 16 to 24 brownies. 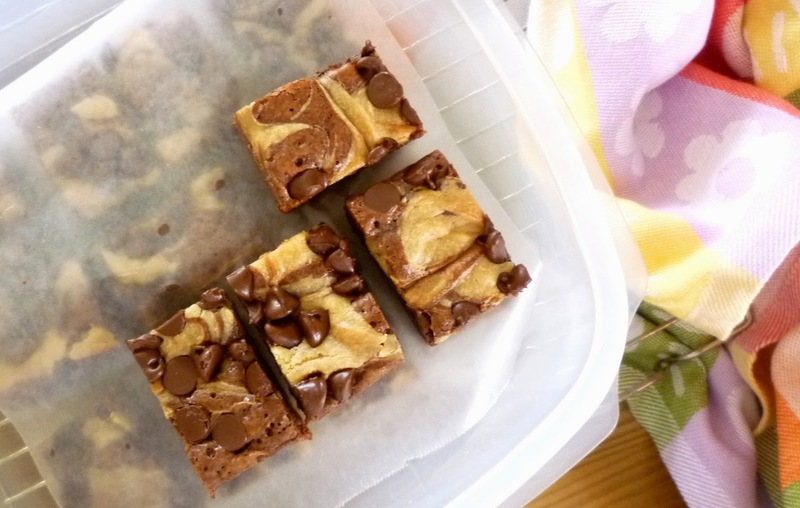 Note: If you prefer your cheesecake brownies light and fluffy, store them at a cool room temperature. For a more dense and fudge-y texture, store them in the refrigerator. Yum, Paige! Even after a chocolate-filled Easter, these look amazing and delicious. Thank you for giving me another reason to get to the gym! !